A very riveting funny story and I simply could not put it down...LOVE THAT BOOK... WHAT AN ADVENTURE...Love to do this one day..... Loads of laughs and thrills and nail biting stuff. This book has been well written with children in mind and the story is easy to follow with no boring bits in between. 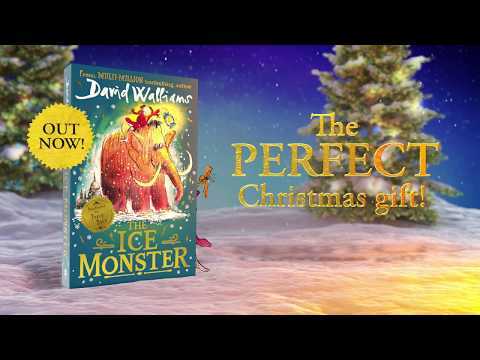 Cannot look at mops, boats and mammoths the same way ever.....it sounds crazy I know David Walliams you have done it again...…. Gift for 7 year old. Bought as a gift for our 7 year old granddaughter. She loved the way the book was written, short chapters and she could not wait to read the next chapter. Bought this book for my seven year old kid and although the book Vocabulary was a bit tough for him to grasp everything yet he is hooked to it. Edens head is still stuck in the book. A book to get the stubborn child into reading. I purchased this book for my 11 year old granddaughter. She loved it. Thank you for your prompt delivery and excellent service. A great book for kids and adults too! I bought this for my grandson, an avid reader. He loved it, didn't want to put it down. As myself coming a writer for young readers, as I do get some time to read other authors, and they write. My 9 year old grandson loved this book and finished it in 2 days. 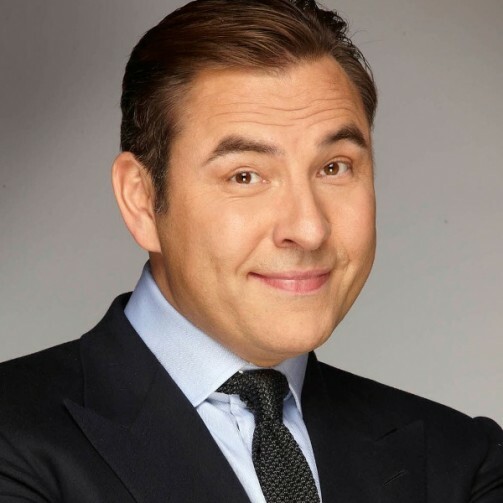 David Walliams is currently the fastest growing Children's book author in the UK. His books have been translated into over 25 languages and have sold over one million copies in the UK alone. His fourth book, Gangster Granny, and his fifth book, Ratburger, both immediately went to number one in the children's bestseller chart. Walliams' books have achieved unprecedented critical acclaim, often drawing comparisons to those of his all-time hero, Roald Dahl.